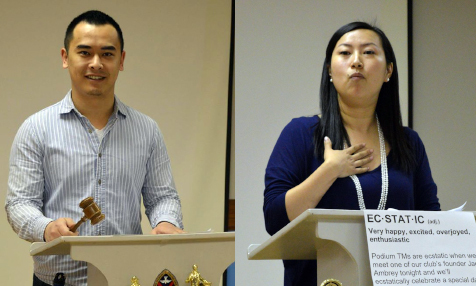 Giving constructive feedback or evaluations is at the heart of the Toastmasters educational program. 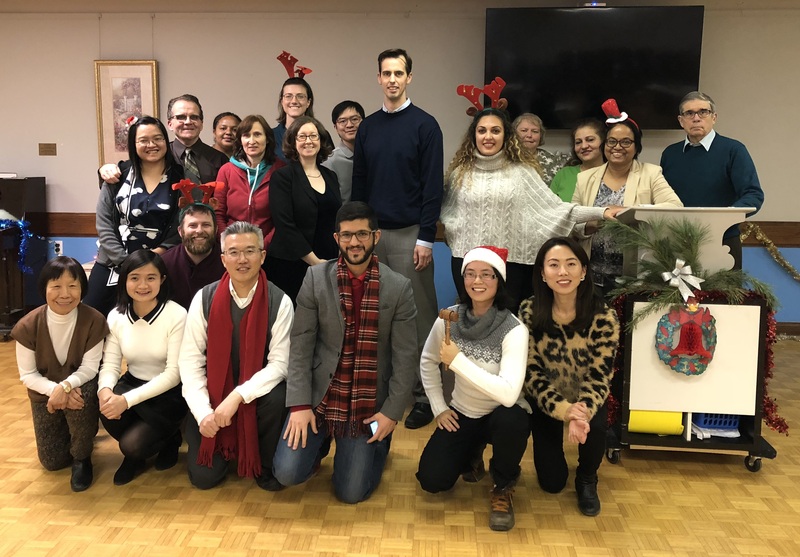 If you truly want to improve your speaking and leadership skills, you must learn how to give and receive helpful evaluations.On January 30, 2018, Podium Toastmasters hosted an evaluation workshop. Follow the link below to download Gord Wilson's article on how to improve your evaluation skills. 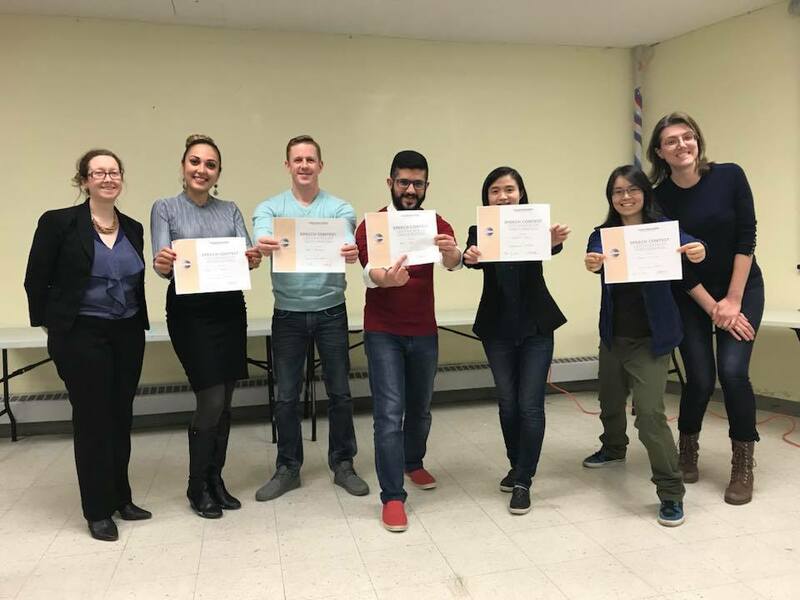 Podium Toastmasters is one of the original clubs in Toronto with over 50 years of Toastmasters tradition. Our members are trusted resources who other clubs and individuals rely on for our breadth of experience and willingness to give. That support and encouragement naturally extends to our own members as we all travel together down the path to better communication and leadership. The club is open to members of the public. Accept our invitation to be our guest at a meeting - it's free. Click here for directions. "Podium has truly changed the way I look at making speeches."